Based on the popular original US-901 model, microphone manufacturer JTS has released its new US-36G2 system, providing mobile DJs with a single-channel, true-diversity wireless system that incorporates the latest technology to offer a wireless setup and clear, crisp response. 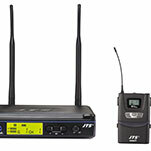 The second-generation 36G2 UHF PLL (Phase-Locked Loop) System is made up of three series products: the US-36G2 receiver unit, housed in robust, matt-black metal casing; the Mh-36G2 hand-held microphone; and the PT-36BG2 body-pack transmitter. 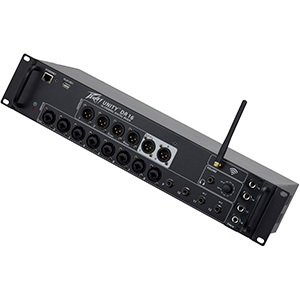 The US-36G2 receiver is equipped with S.A.W (Surface Acoustic Wave) filtering, offering improved interference resistance, as well as Pilot Tone and Noise Mute squelch circuits which prevent audio noise from being picked up by the receiver when it isn’t connected to the transmitter. 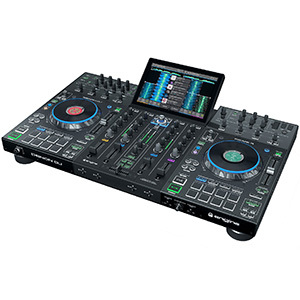 Mobile DJs can select from a total of 1441 frequencies, spread across the 606-642MHz spectrum, and have access to six pre-set groups of up to 23 channels. 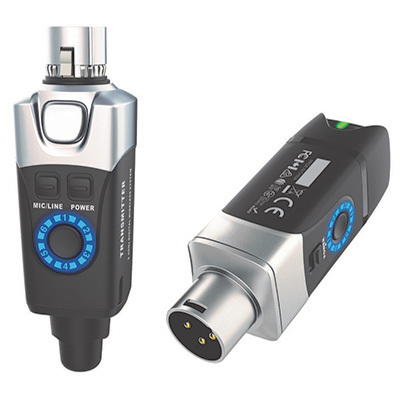 Well-suited to taking on the road as part of a mobile setup, the compact receiver measures approximately 212 x 38 x 144mm, with microphone volume control and RF (wireless)/AF (audio) signal-level indicators fitted to the front of the unit. 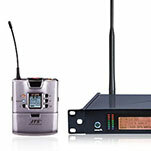 Users can also rack mount the receiver, using the optional DR-900 Dual Rack Adaptor and RP-900 Panel Cover. The Mh-36G2 handheld microphone, meanwhile, offers attenuation, RF Low/High options (for increased battery life or wireless range), the ability to lock settings in place, and noise mute and tone-key squelch. JTS has also ensured that the microphone can be used from a distance of up to 480m (in RF High mode), while the RF Low setting allows the system to be used from 200m, giving mobile DJs plenty of reach for use in a range of venues or even outdoors. The Mh-36G2 is powered by standard 1.5V AA batteries. 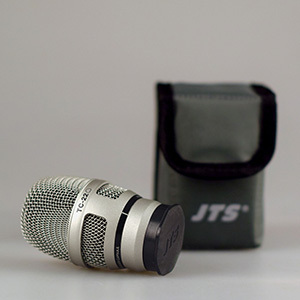 Completing the system, JTS also offers the wireless PT-36BG2 body-pack transmitter, which can be used with a headset or tie-clip microphone for delivering speeches or working as an MC or host. 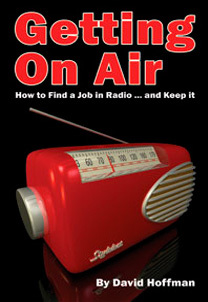 The transmitter is powered by two standard 1.5V AA batteries, offering an average battery-life of 12 hours. 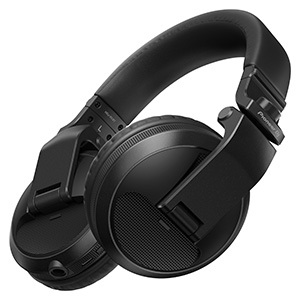 As well as providing extended dynamic range and smooth frequency response, the PT-36BG2 is equipped with a four-pin mini-XLR connector, an LCD display with channel and battery-life indicators, a ‘lock-on’ function that prevents tampering and RF interruption, and noise mute and tone-key squelch. 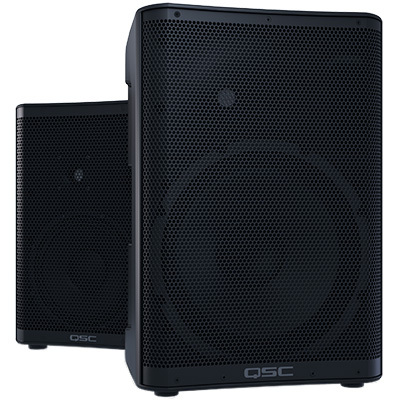 The full US-36G2 System is available now from JTS at an SSP of £329.00.